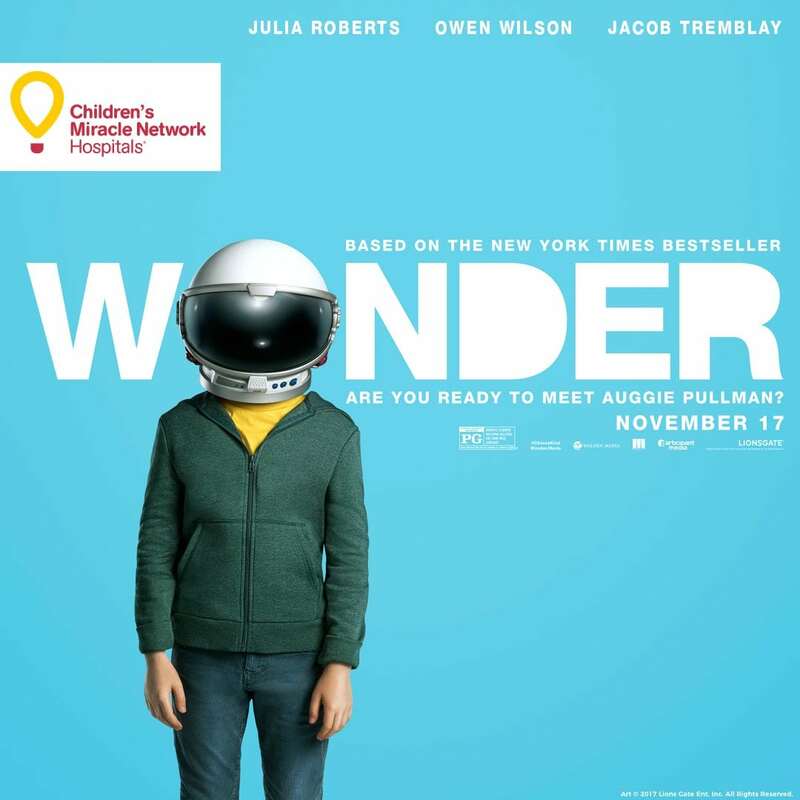 We’re ready to meet Auggie Pullman when the movie Wonder premieres November 17. This heartwarming story reminds us of our Miracle Kids who inspire perseverance through their own battle with surgeries, treatments and differences every day. August, “Auggie” Pullman is a 10-year-old boy with a rare medical facial deformity. Due to numerous surgeries, Auggie has been home-schooled by his mother, and now starting fifth grade in a private school for the first time. 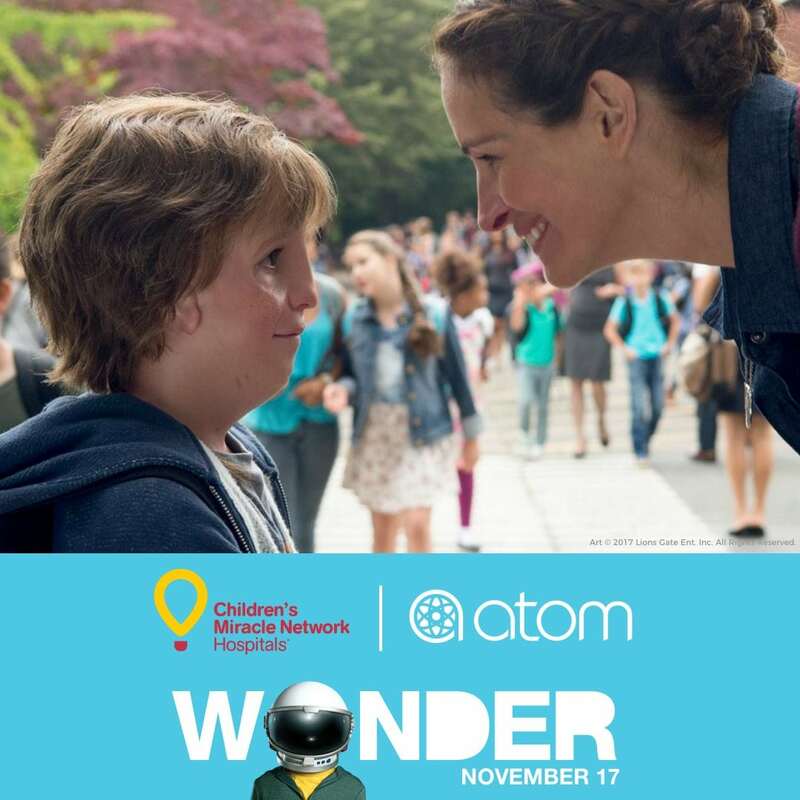 Starting today, $1 will be donated to Children’s Miracle Network Hospitals through every download of the Atom app and movie ticket purchased. Use code ‘CHOOSEKIND’. Reserve your tickets today, and help more kids like Auggie treated at your local member hospital.